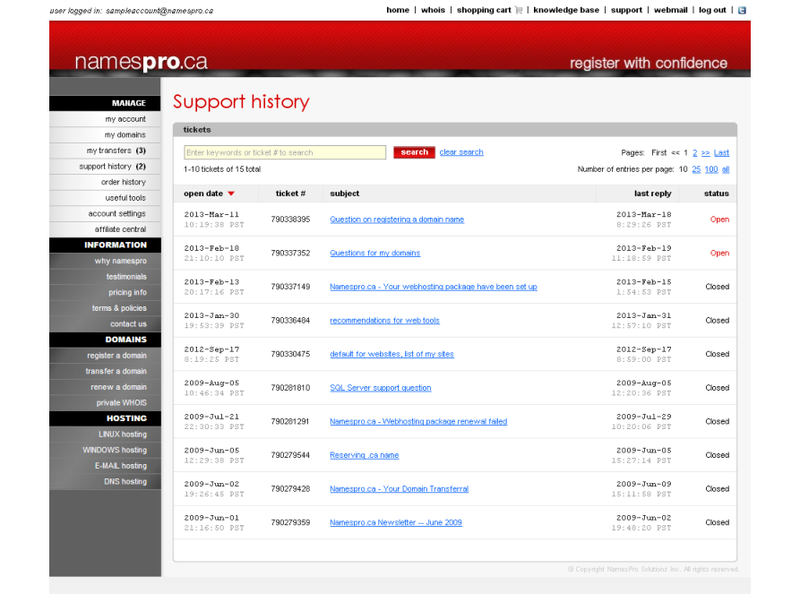 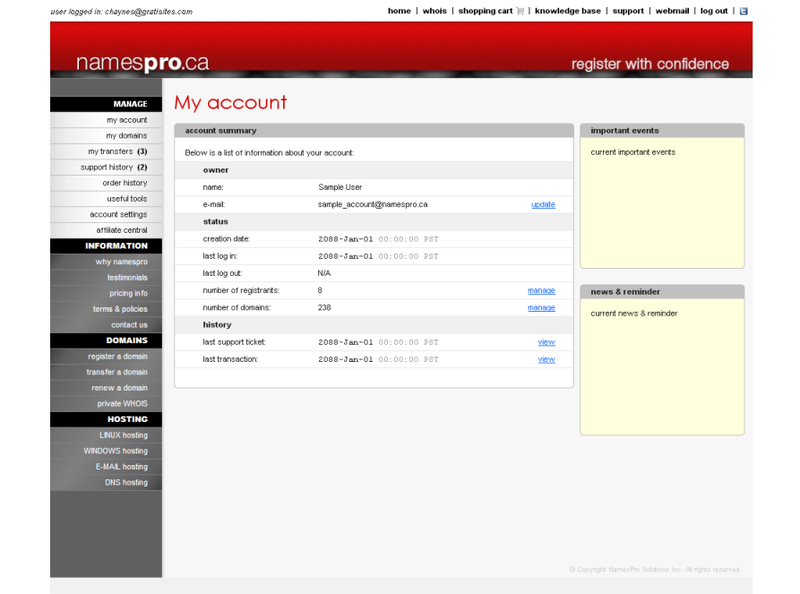 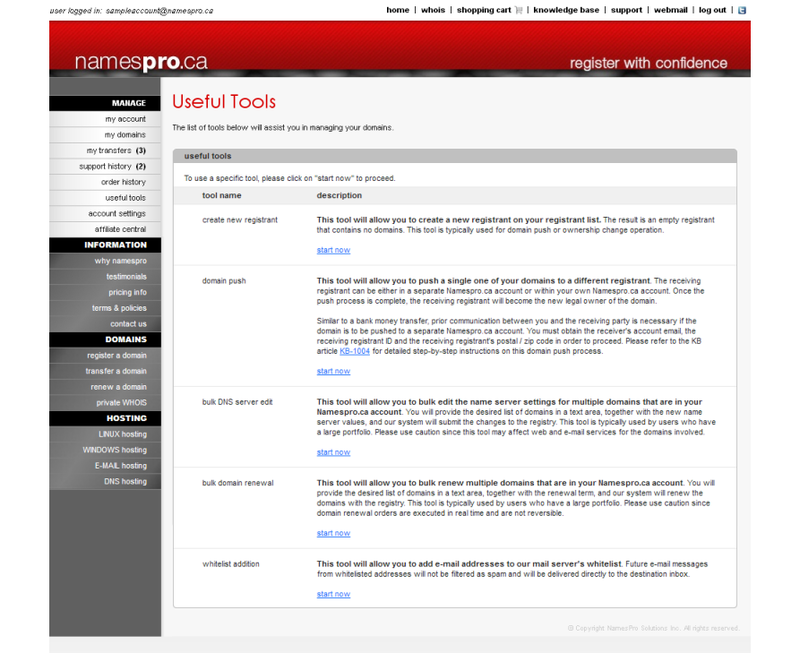 Namespro.ca offers over 60 traditional top-level extensions for you to choose from. 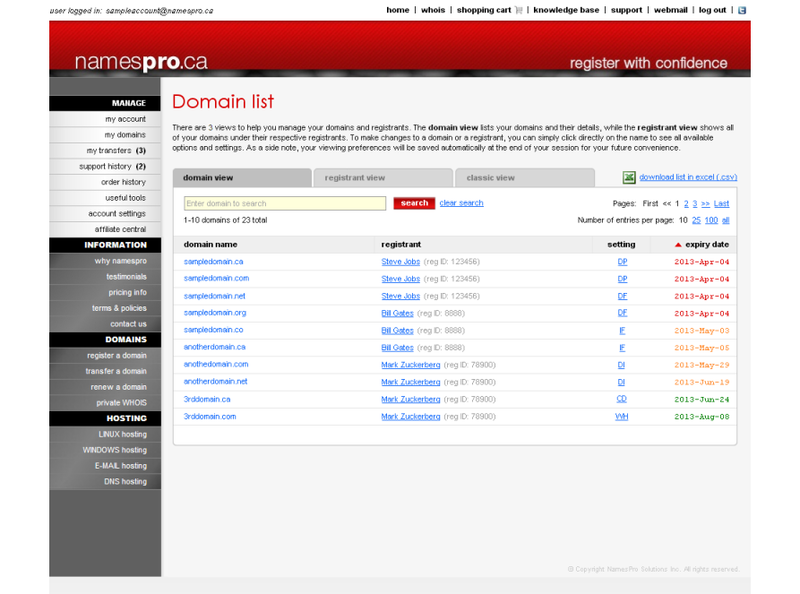 Our large selection allows you to consolidate all your domains into one easily managable account. 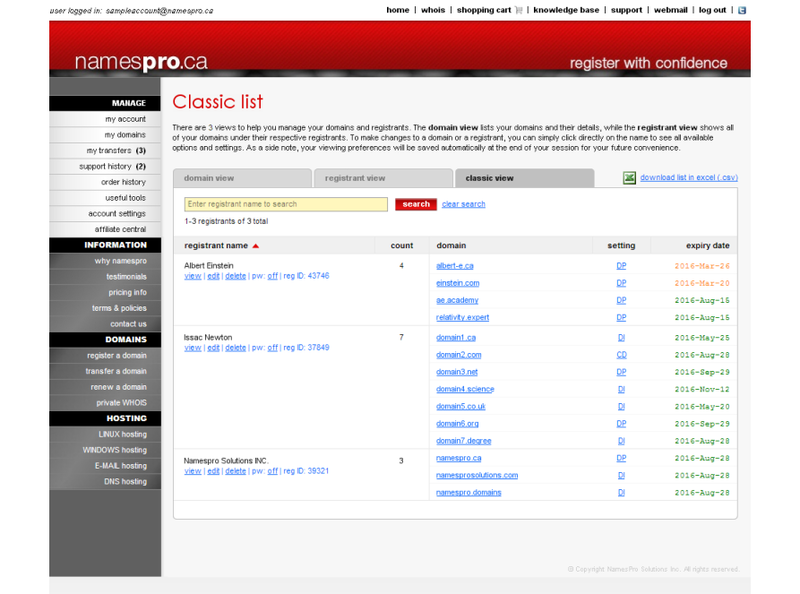  New extensions will continue to be added as they become available on the market.